Customers made the Chevrolet Camaro the best-selling sports car in the U.S. for the first full year of sales. 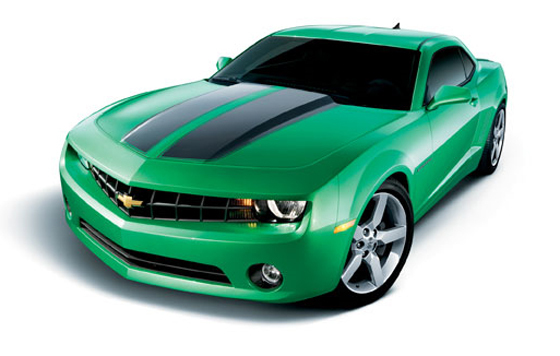 From May 2009 to May 2010, Camaro posted 100,000 total sales, outselling its closest competitor by 20,000 vehicles. Camaro now commands 45 percent of the U.S. market for sports cars, and continues to bring new customers to Chevrolet dealerships – both at home and overseas. Grand Sport is one of the most storied monikers in Corvette’s illustrious racing heritage. It is once again part of the Corvette lineup, available in coupe and convertible models. The Grand Sport premieres for Europe in Geneva and will be sold in Europe with model year, starting this spring.